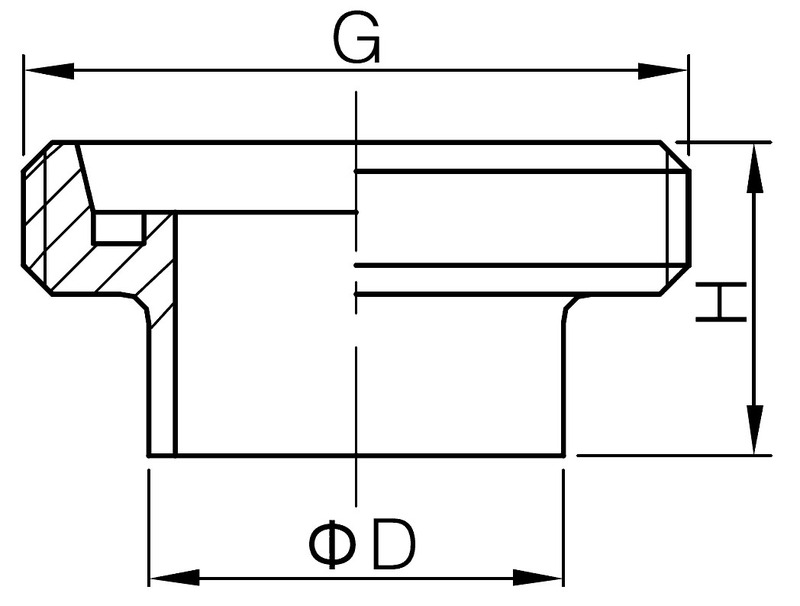 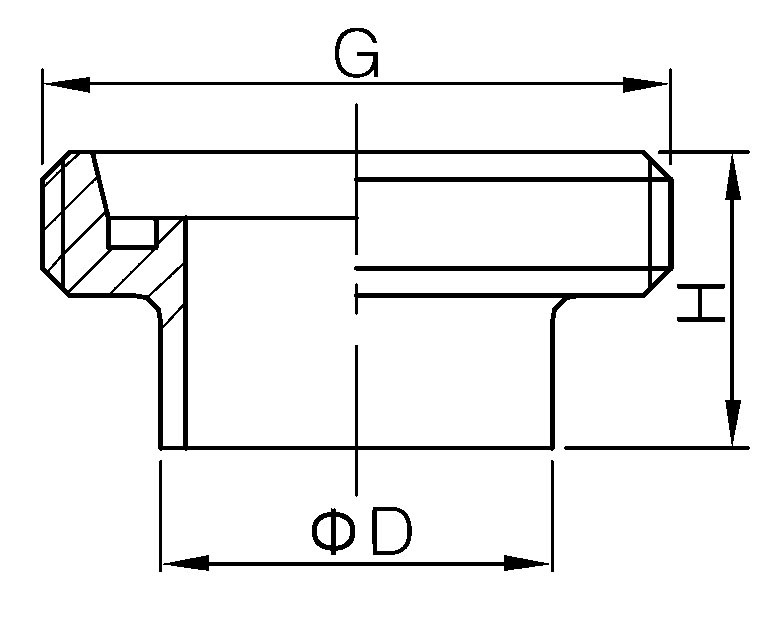 Sanitary DIN Union Fittings are fabricated complying with DIN 11851 standard. 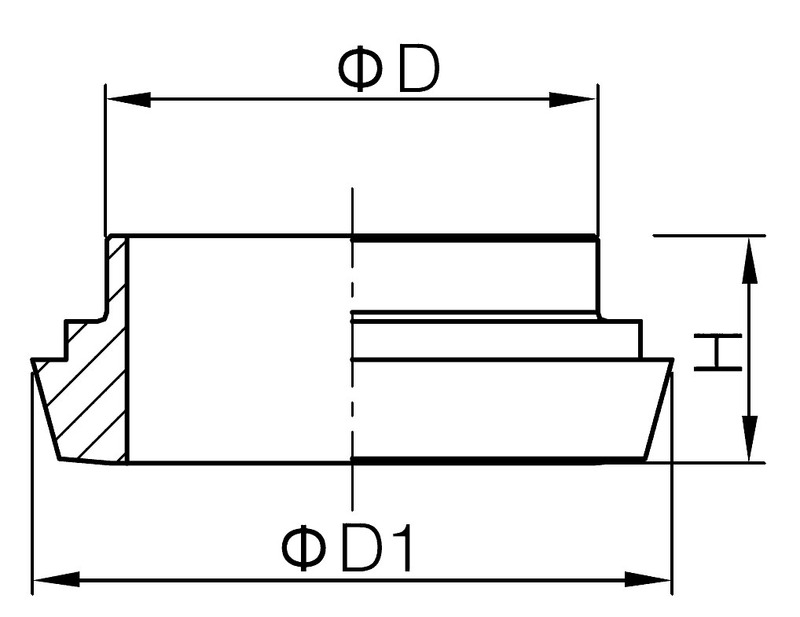 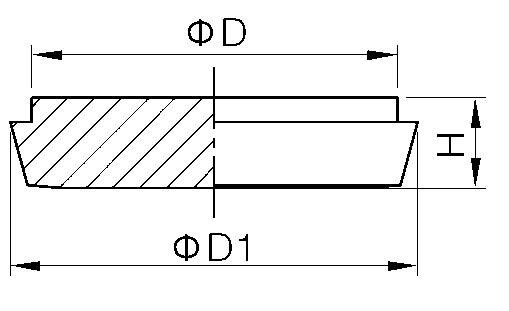 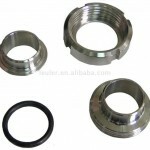 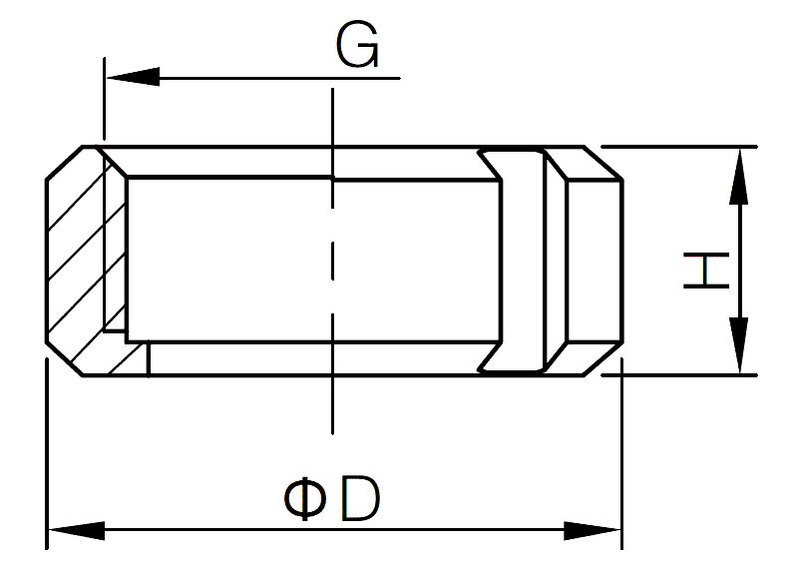 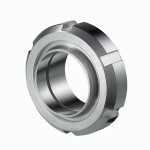 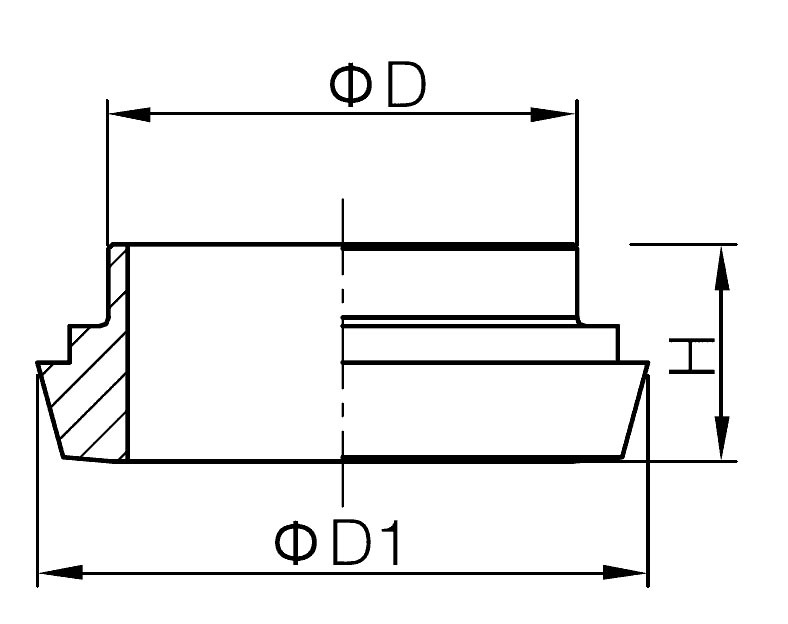 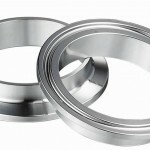 Consisting of a round Slotted Nut, a Weld liner and Weld Male, and a o-ring seal. 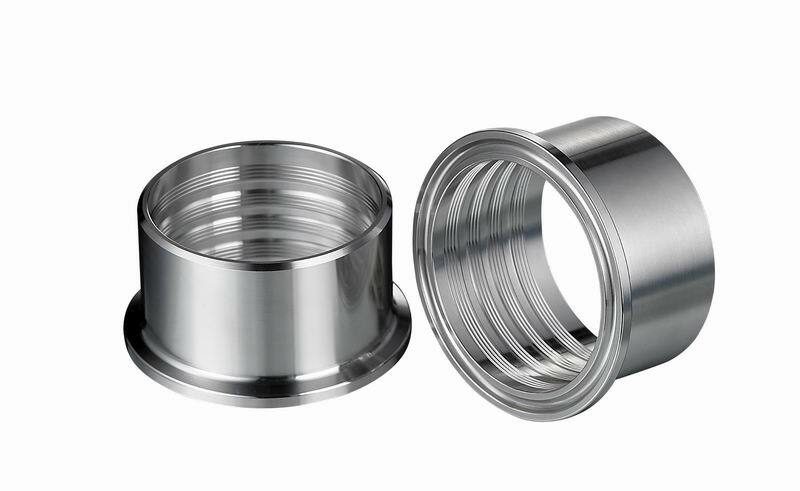 Wellgreen sanitary offers DIN sanitary union fittings assembling with different types, and customized fabrication is available. 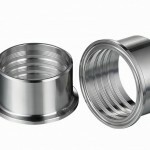 *For more information and specification about Sanitary Union Fittings, please contact us here.